The Honda Vision offers the timeless qualities of convenience, reliability and economy, combined with advanced solutions. It’s the smart way to beat the traffic and enjoy Lisbon! 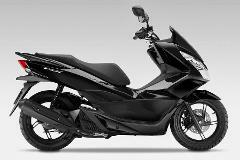 The PCX's striking look is a clever mix of performance and style. 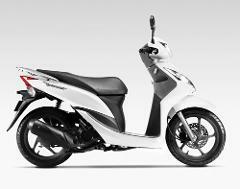 it features plenty of comfort and space for rider and passenger, with refined details.